Put a seasonal favorite flavor — pecan pie — into the palm of your hand with these bite-sized dessert treats. 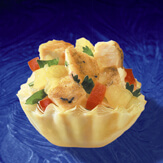 Arrange phyllo shells on a baking sheet. Fill each shell with pecan mixture. Bake in a preheated 350°F oven for 10-15 minutes. Let cool before serving. 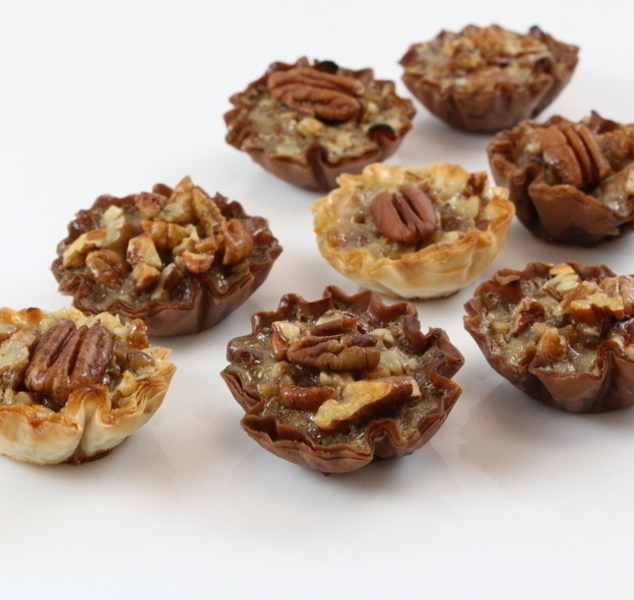 Serving Suggestions: The addition of orange zest or mini chocolate chips adds an extra punch of flavor to these delicious Mini Pecan Pies. 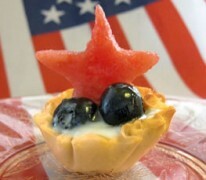 Watch our video to learn how to make this recipe here.